_Little Spin to Win action went on May 27th at KCW! The rules were simple! 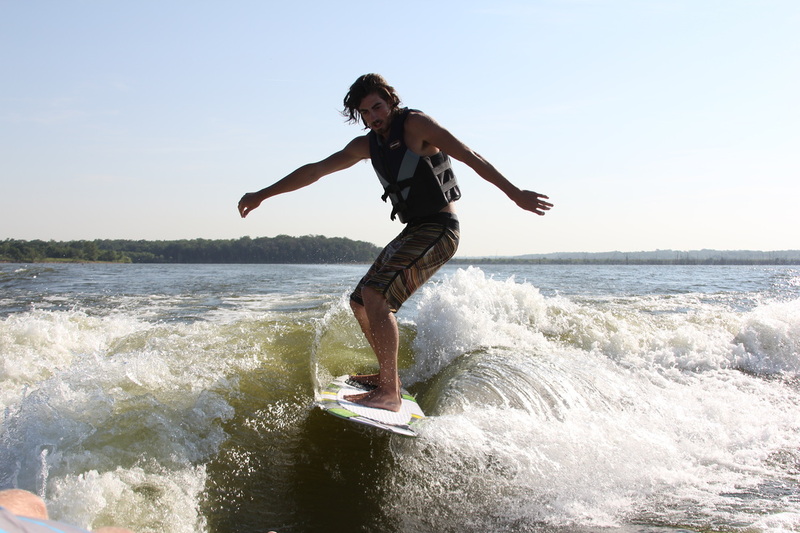 Give the board a spin, when the pointer stops on a trick you have to attept to land that trick! 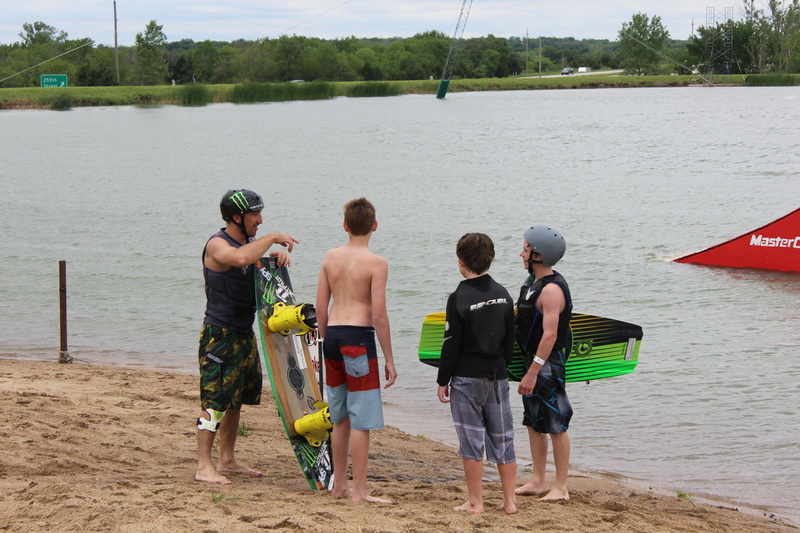 Beginners did surface spins on our Body Glove Box while intermediates and experts will be high-flying off the MasterCraft Kicker! 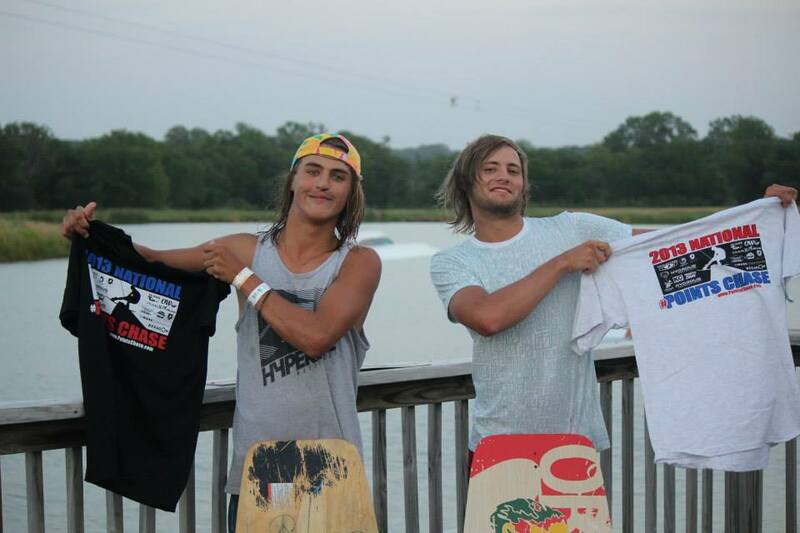 We had tons of prizes we gave away from some of our sponsors! 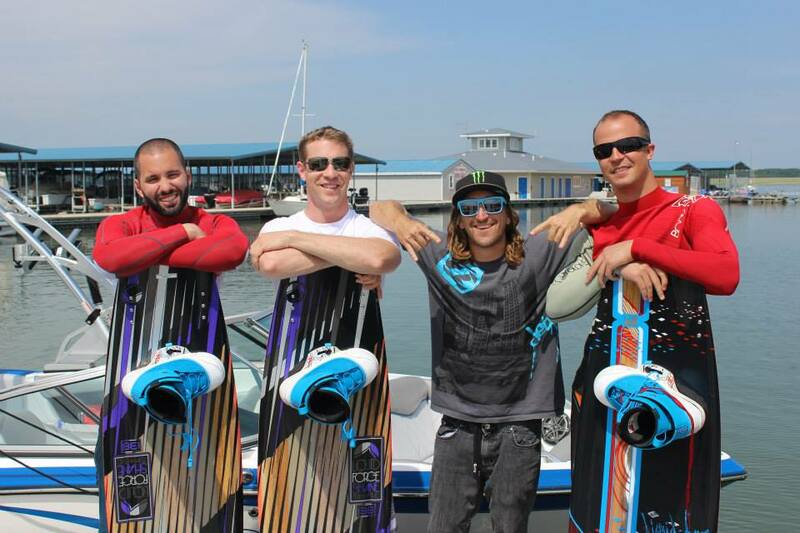 Shane Bonifay came to KCW and held boat and cable clinics! Both were awesome and SOLD OUT!!!!! 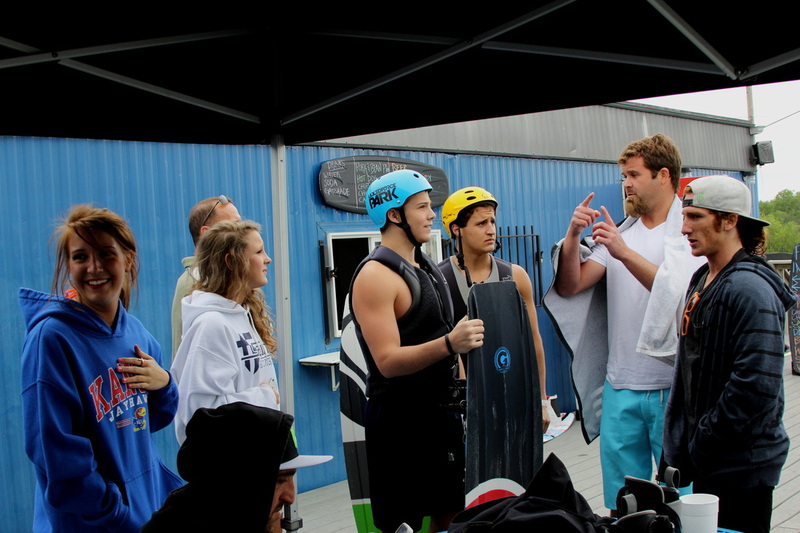 Everyone had a blast while getting coached by Shane and then hung out with him both days after their clinics were over! 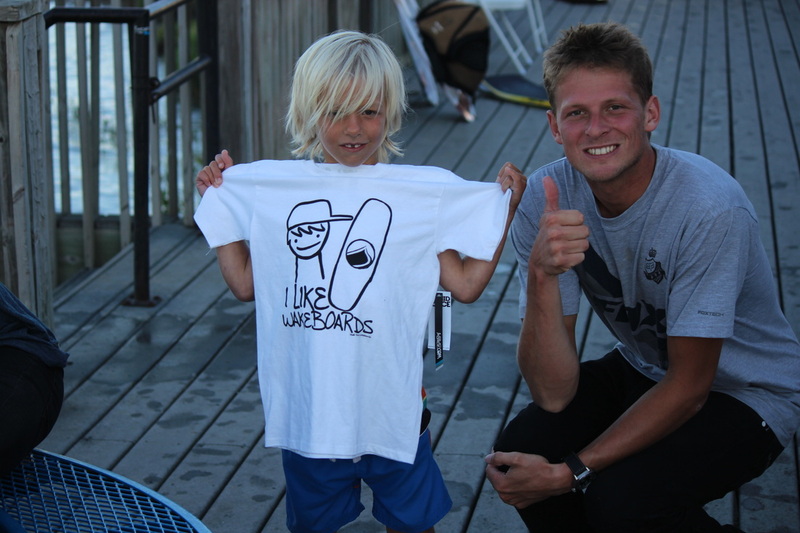 Shane's sponsors also gave tons of prizes for him to hand out to those who took his clinics. KCW did a BBQ the second day after clinics were over and Shane hung out with everyone at the park! 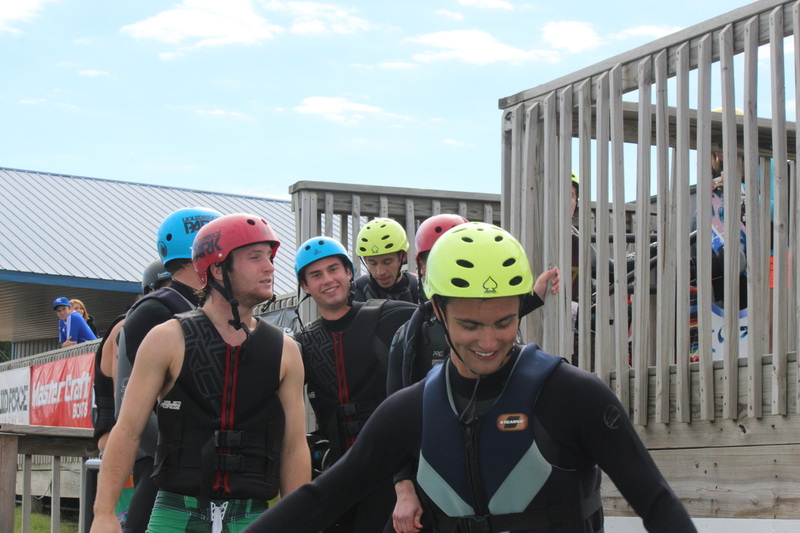 Awesome time had by all! Who wants to see shane back next year!!! 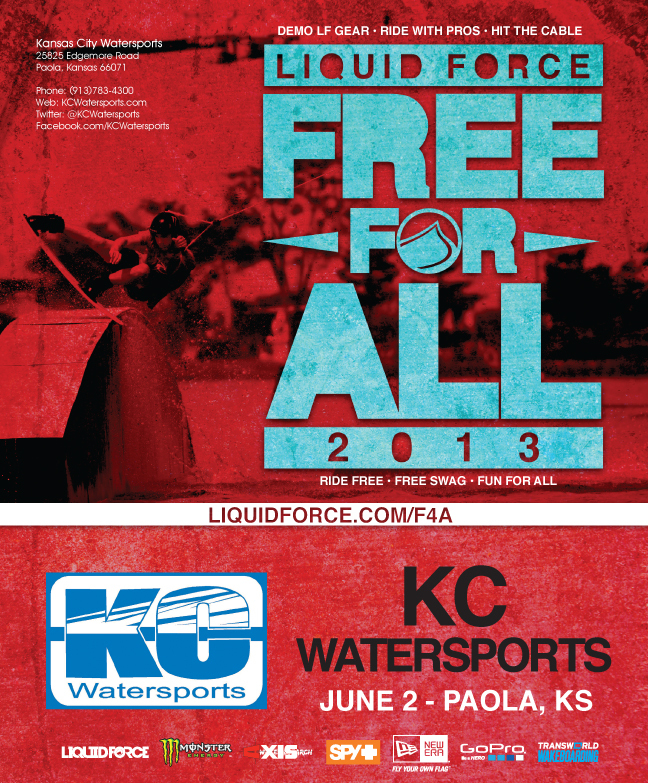 Another Fun Free For All!!!! 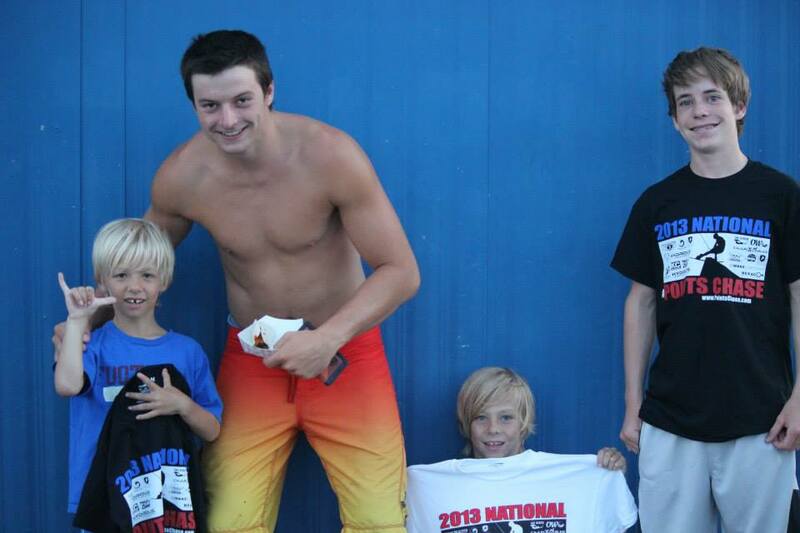 Check out the photos below and be sure to check out the calander for the date of the 2014 Free For All!!! 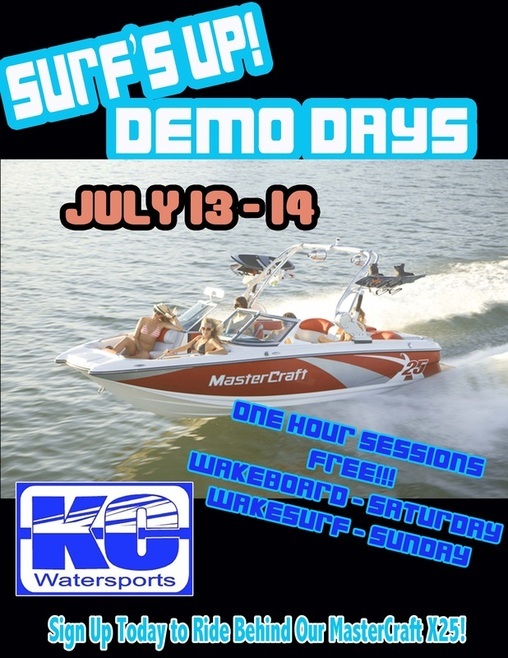 _Since so many wakeboards were traveling through KC on "The Road To BroStock" to the Ozarks, KCW decided to hook up riders that stopped by the park on the Wed/Thurs before BroStock! 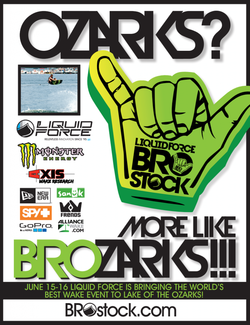 All you had to do was say "Brostock" when you are checking in and we gave you 50% off your ride time for the day! 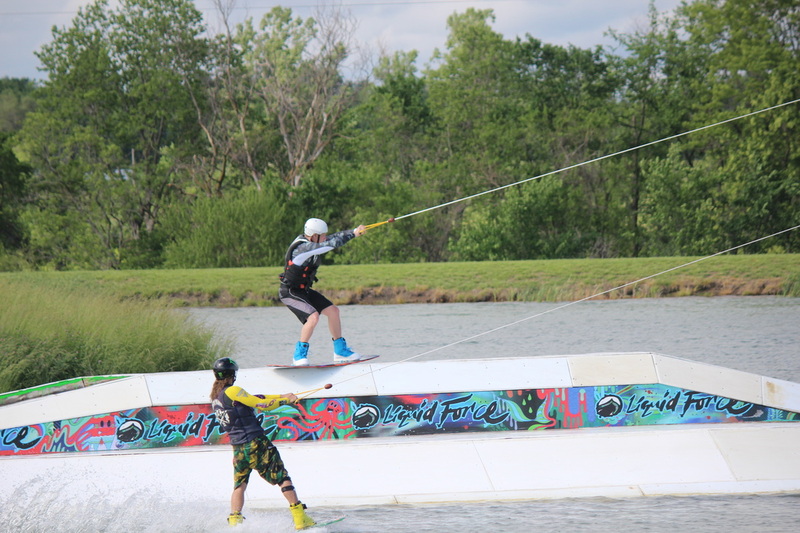 Then, if you rode on Wednesday June 5th or Thursday June 6th at KCW......went to Brostock 2013......"PROVED IT" with a picture....we gave you 1 FREE 2 HOUR PASS to use on Sunday June 9th or Monday June 10th!!!! 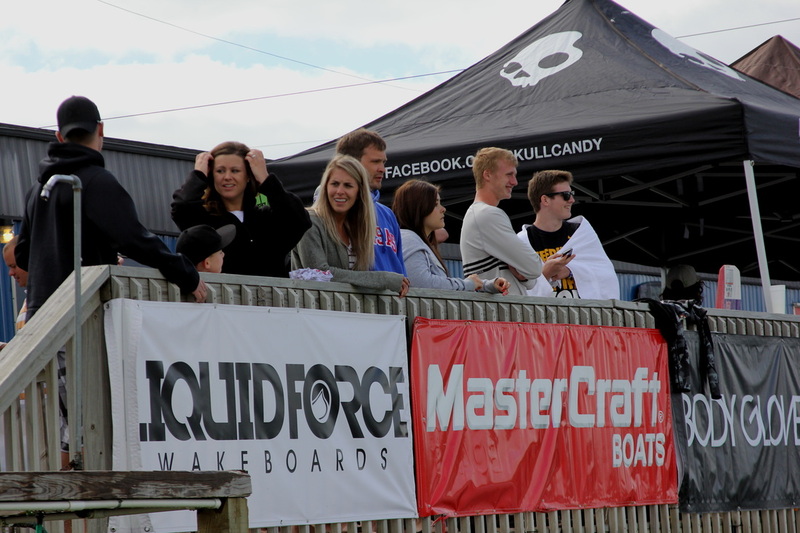 So many great riders and Pro Athletes came to KCW before and after BroStock! 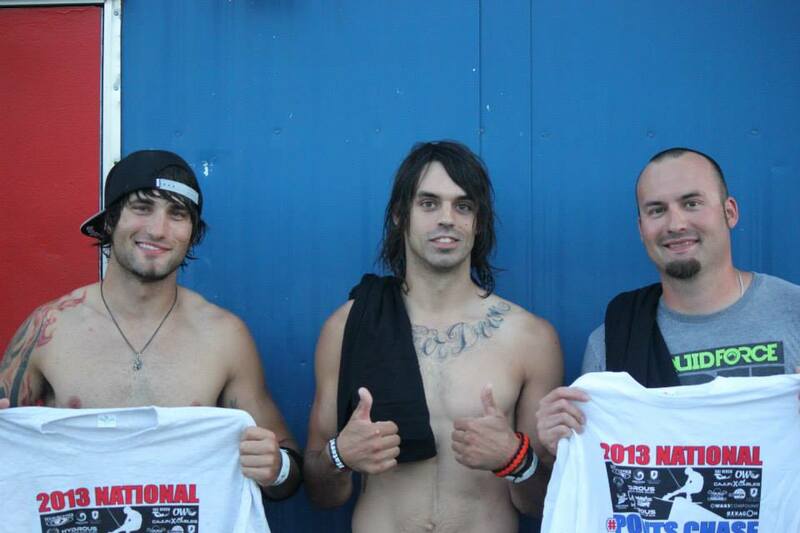 We had an awesome time hanging out and hooking you up! We're all looking forward to next year! 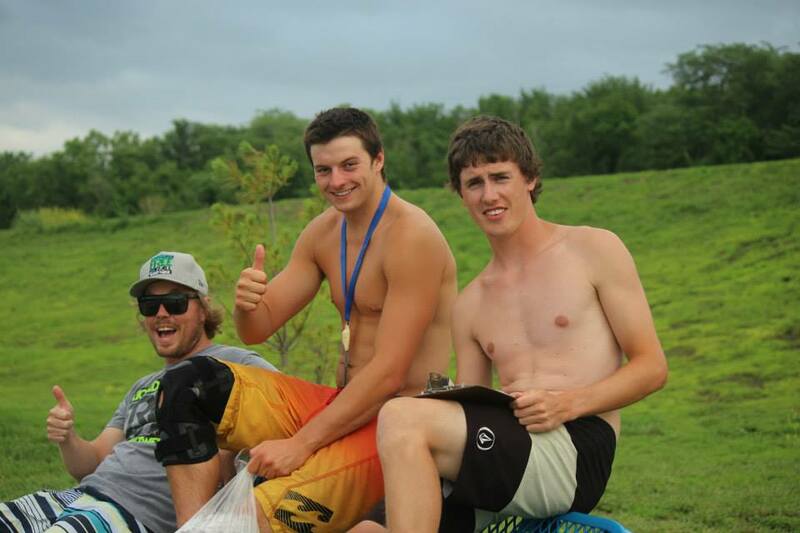 We had an awesome group of riders that competed in the 2013 National Points Chase for KCW! 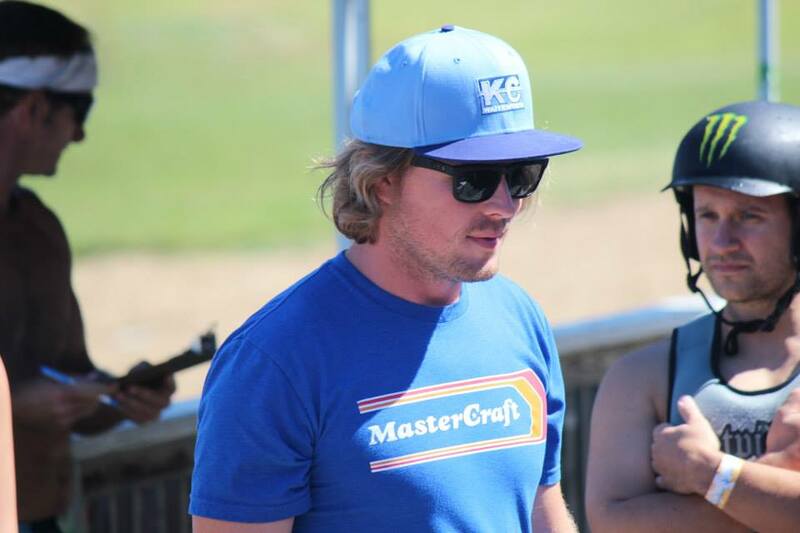 We had all beginners through pro riders that competed every Tuesday during the comp and a handful went on to represent KCW at Nationals in Orlando! 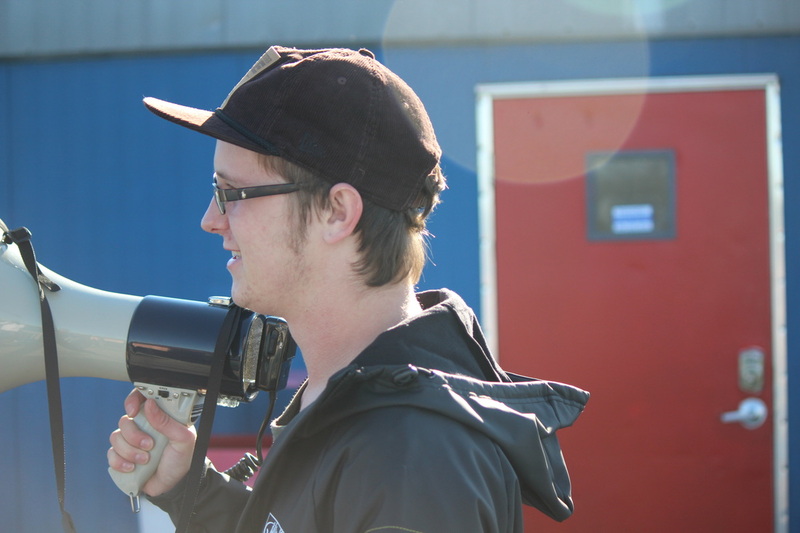 We look forward to expanding our team for next year! 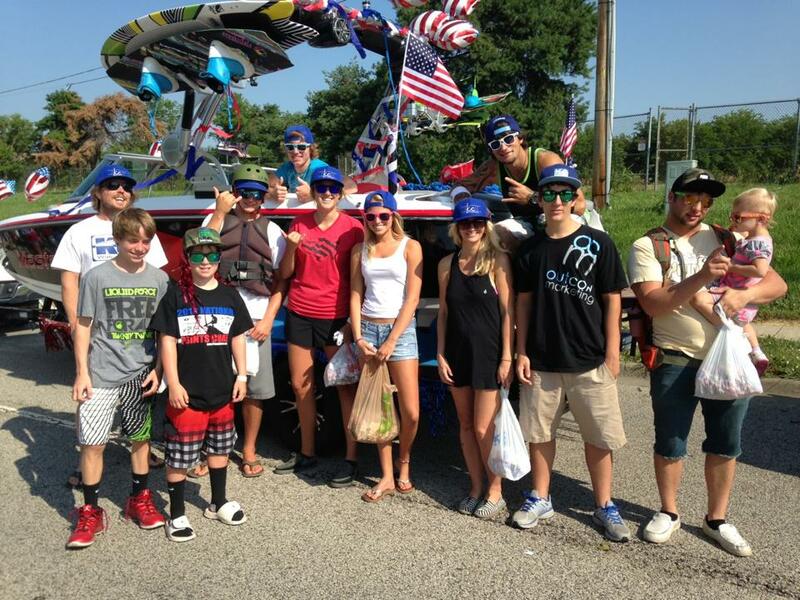 Our 2013 Interns entered KCW into the Lenexa Parade! 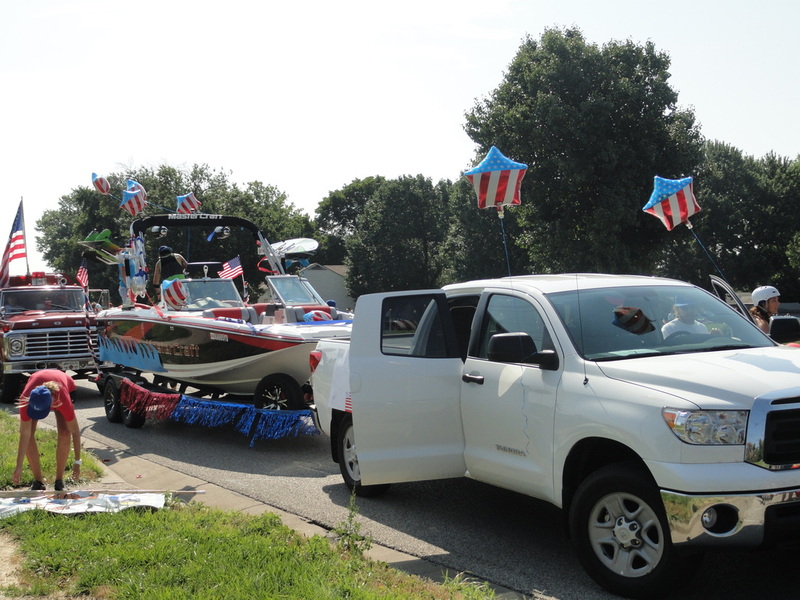 This is the second year that we have been in the parade and thanks to an awesome MasterCraft boat fully decked out in Red, White & Blue, our Float won 1st Place!!!! 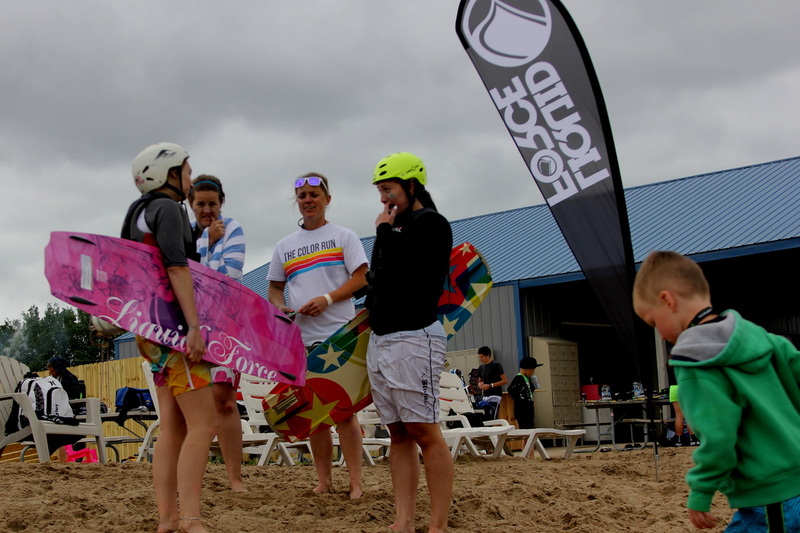 We had some regular riders and staff that helped support KCW and tossed candy and passes out to the kids big and little! 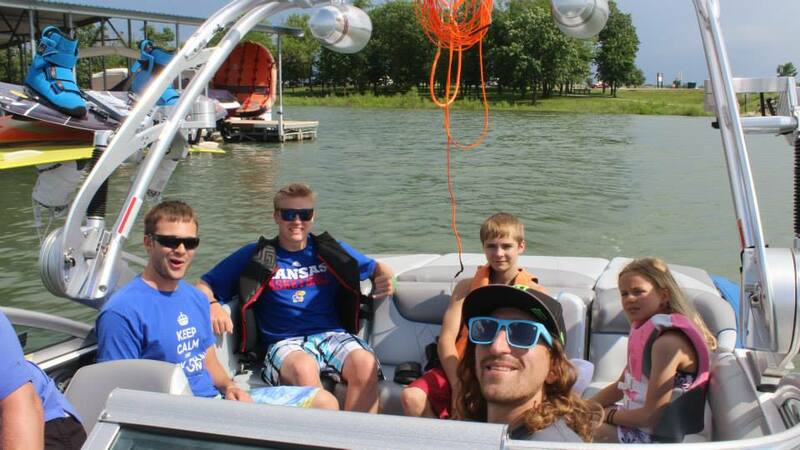 Another great 4th of July at KCW with so many of our friends! 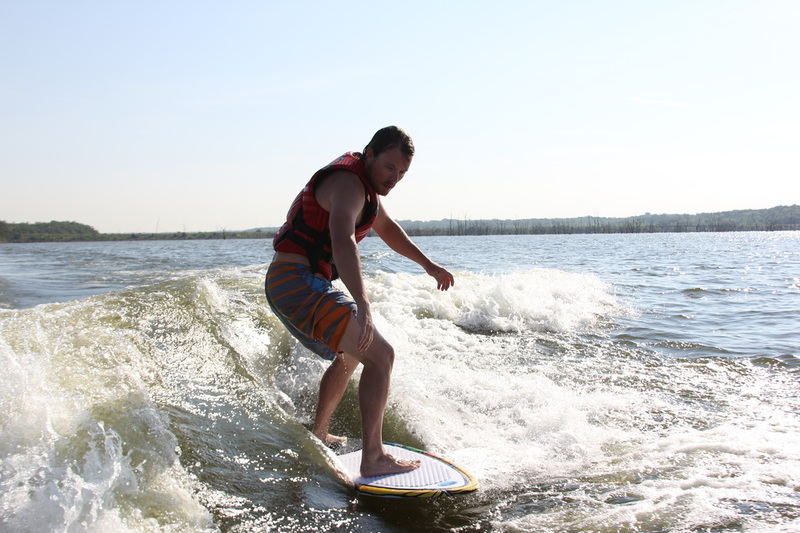 Tons of Wakeboarding & Wakeskating followed by hot dogs & late night s'mores! We were able to watch so many fireworks displays from our little camp fire on the beach! 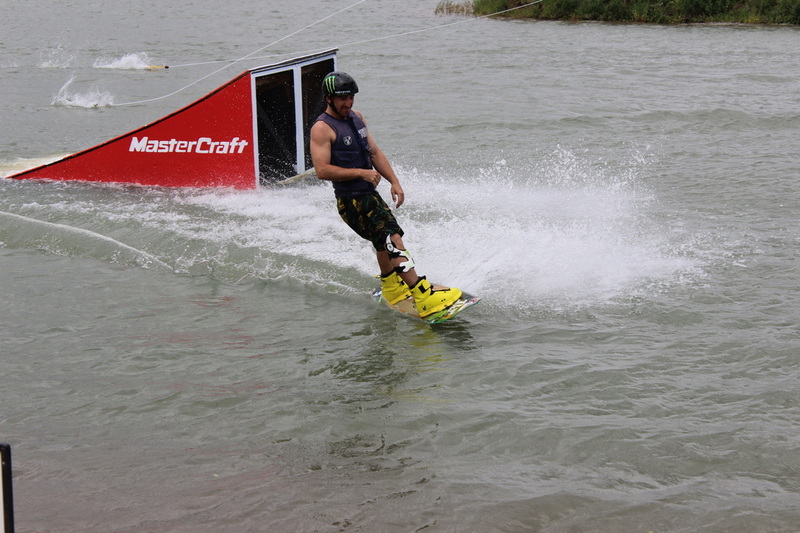 Everyone who attended the MasterCraft Surf Demo that KCW held at Hillsdale Lake had a blast. 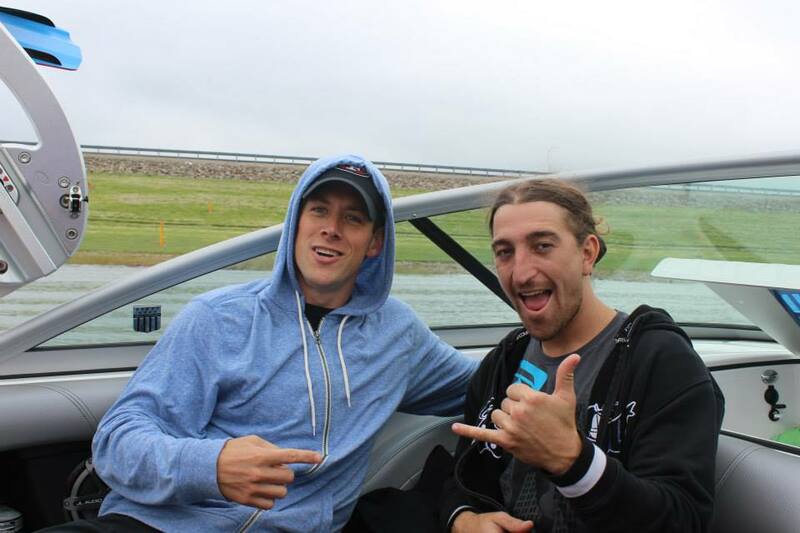 Sean & Max had 2 awesome days of coaching new and experienced riders how to wakesurf! 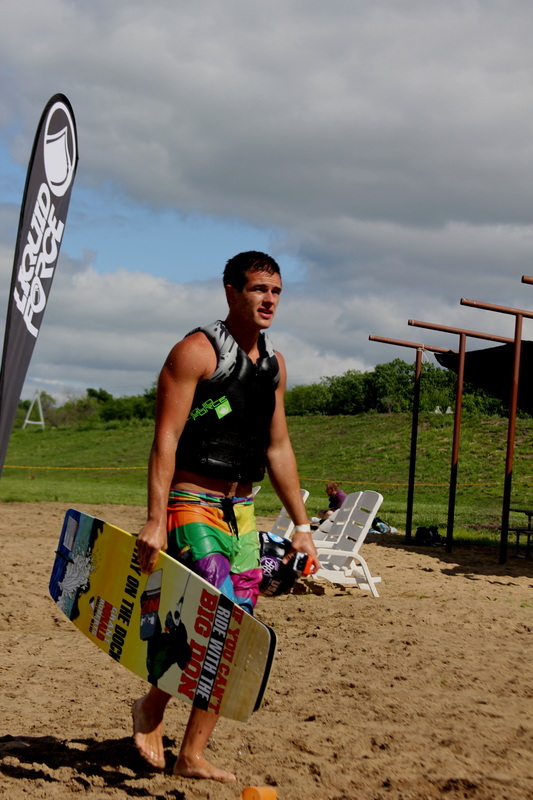 Surfing in Kansas in September was awesome! 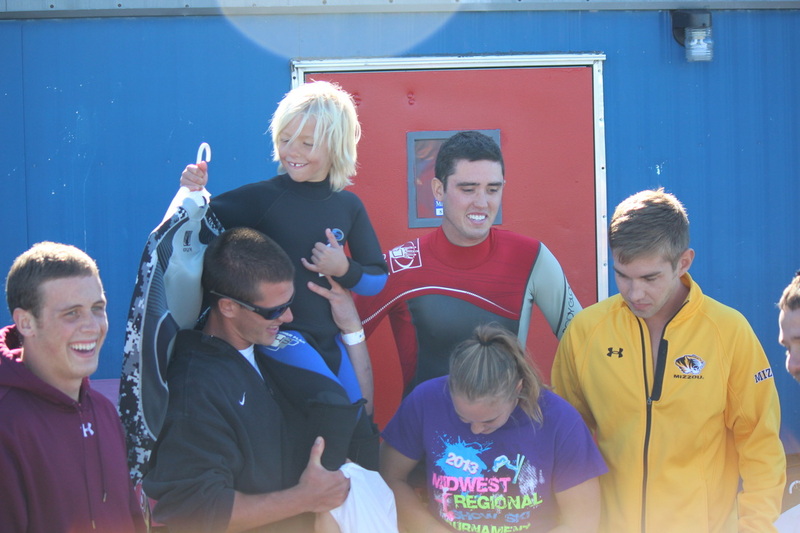 KCW offered inexpensive Surf Lessons every Saturday & Sunday the entire month of September! 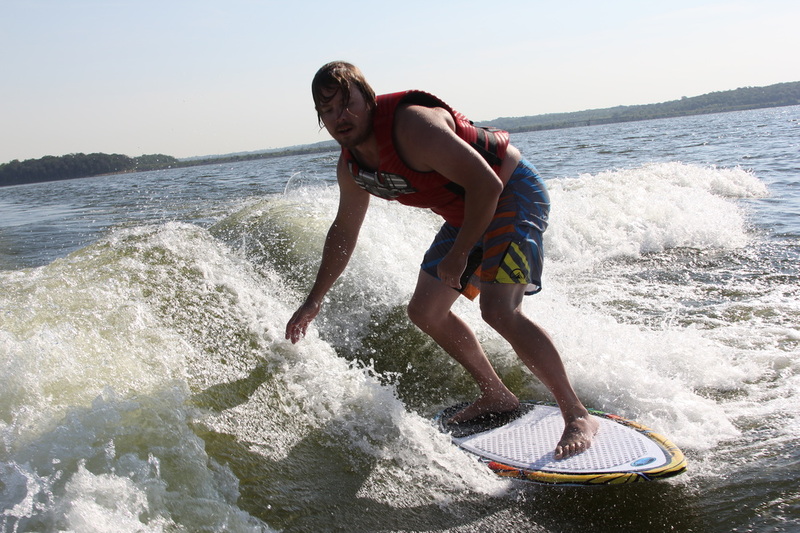 Sean had a blast teaching newbies and experienced surfers how to catch the perfect wave behind our MasterCraft X25 boat! 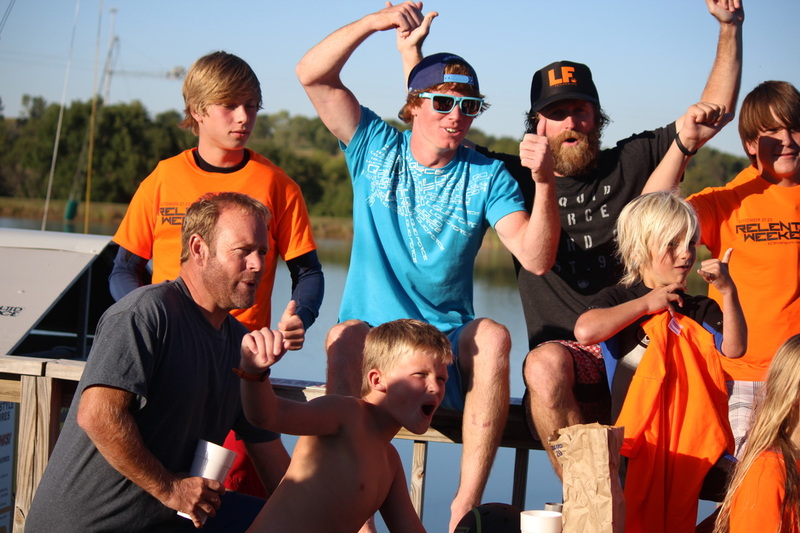 _We had an awesome Relentless 2013!!! 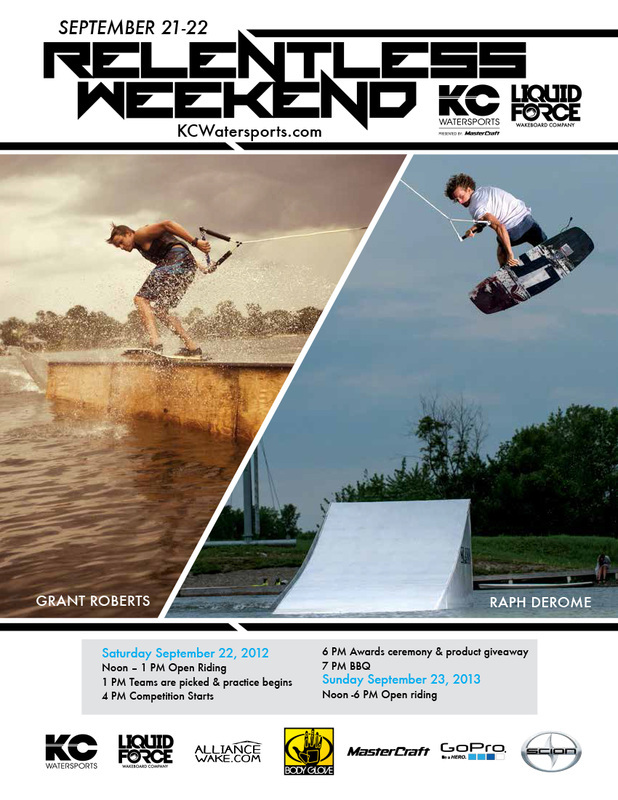 Grant Roberts & Raph Derome from the Liquid Force team were at KCW! 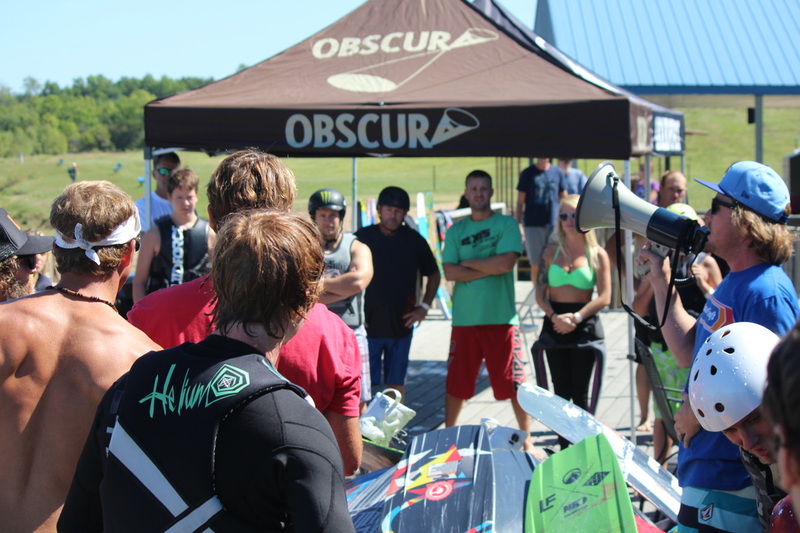 The weekend was packed with demonstrations, competitions, giveaways, and much, much more! 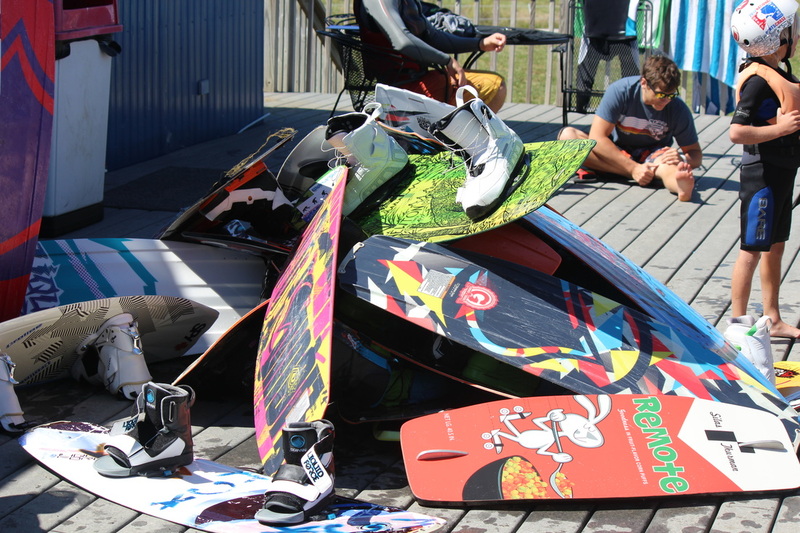 The Tiger Shred was super cool event! 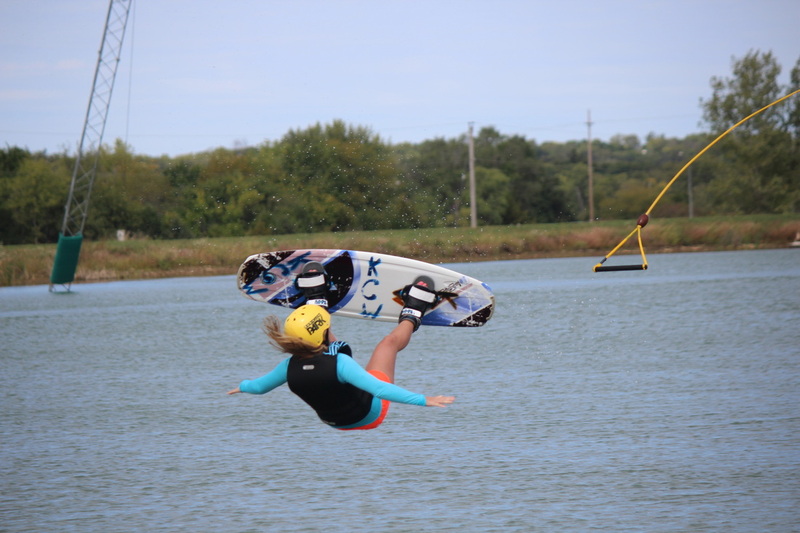 KCW and the Mizzou wakeboard/waterski team hosted a wakeboarding event at KCW. 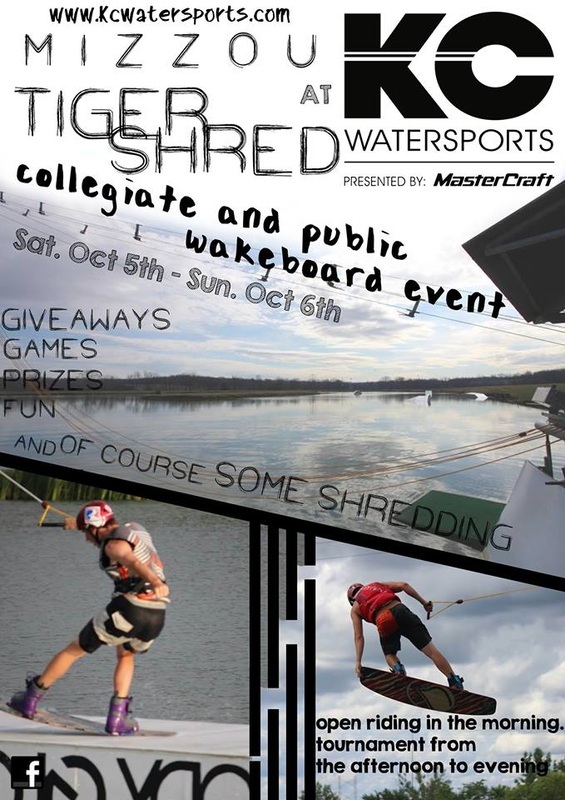 The event was open for other College wakeboard teams as well as individuals in any age group! 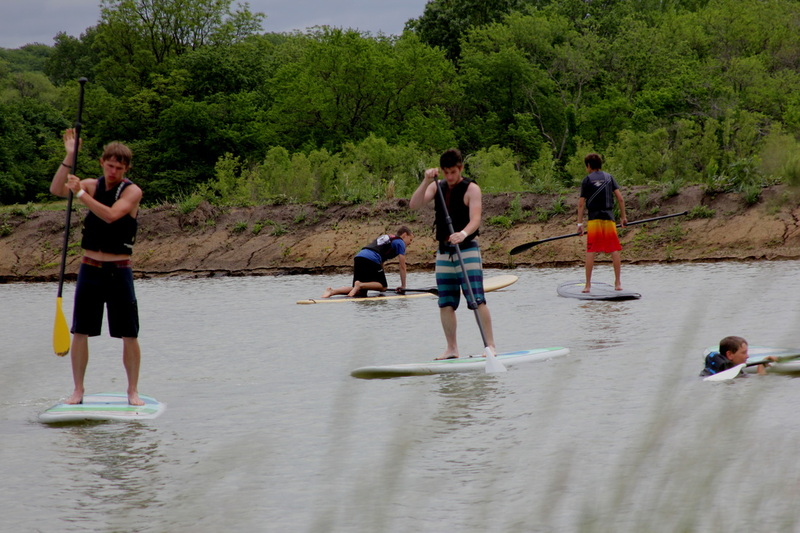 The turnout was awesome and we are already looking forward to hosting an event with them for next year! 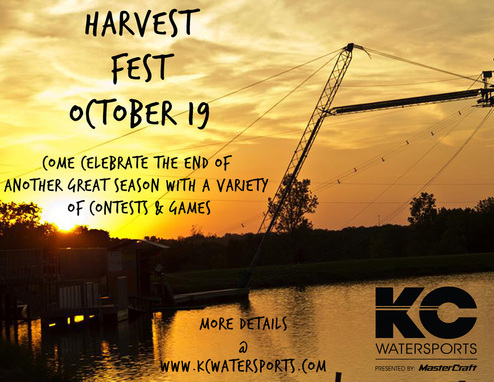 Harvest Fest is always our last event of the season. 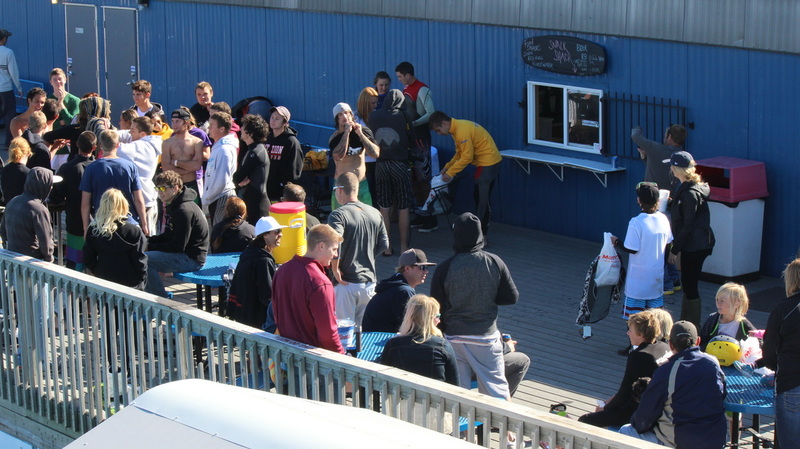 We host mini competitions, costume contest and always have cool prizes and great food. 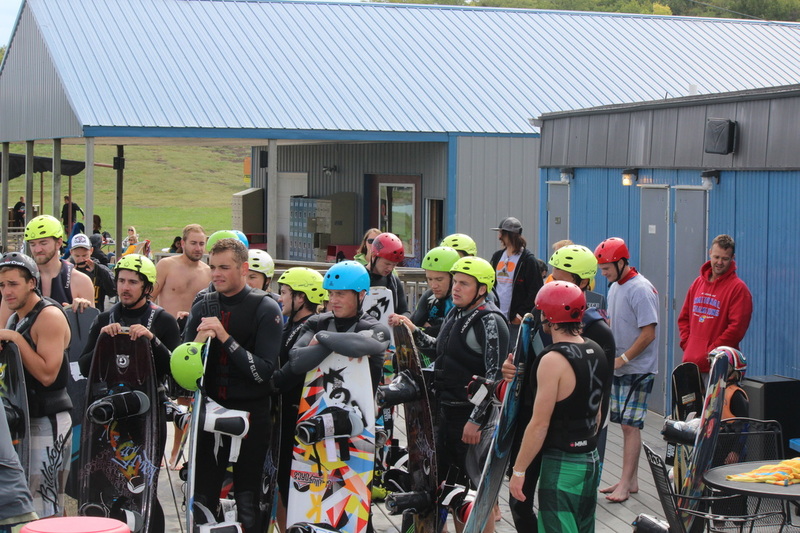 It's a fun time for our regular riders, newer riders that got hooked at the end of the season, parents, community memebers and staff to all come together for one last weekend for the season! 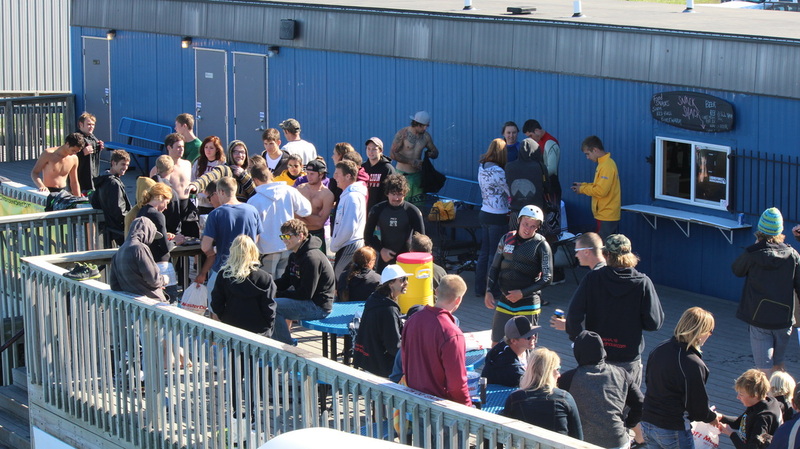 This was yet another AMAZING Season Closing Event for 2013! SEE YOU ALL NEXT YEAR!!! 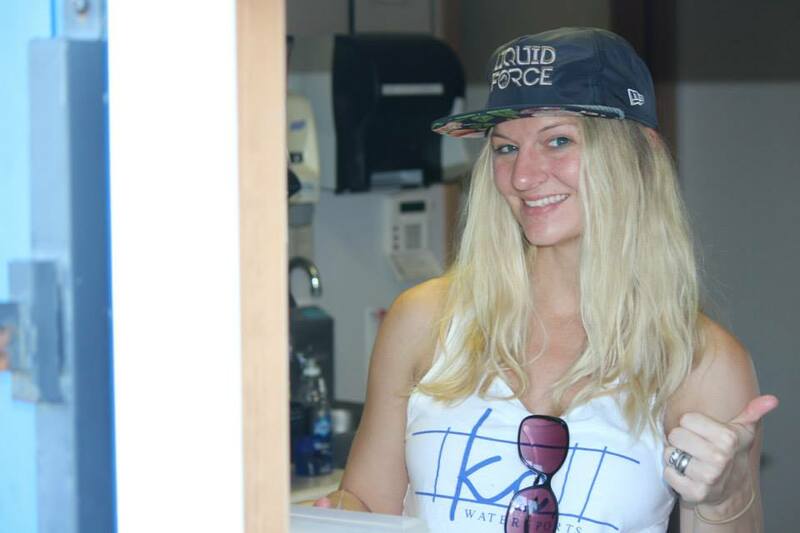 Thank You Everyone that continues to support KCW! 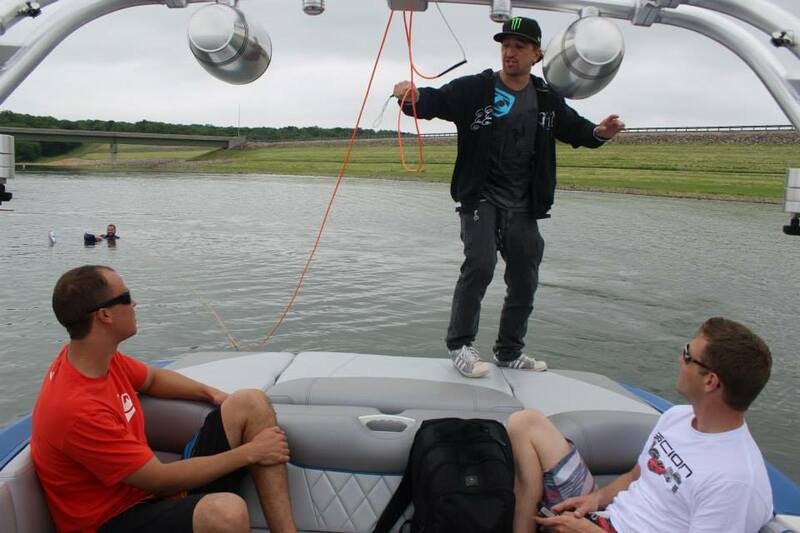 Wait til you see what we have in store for the 2014 Season!!! !